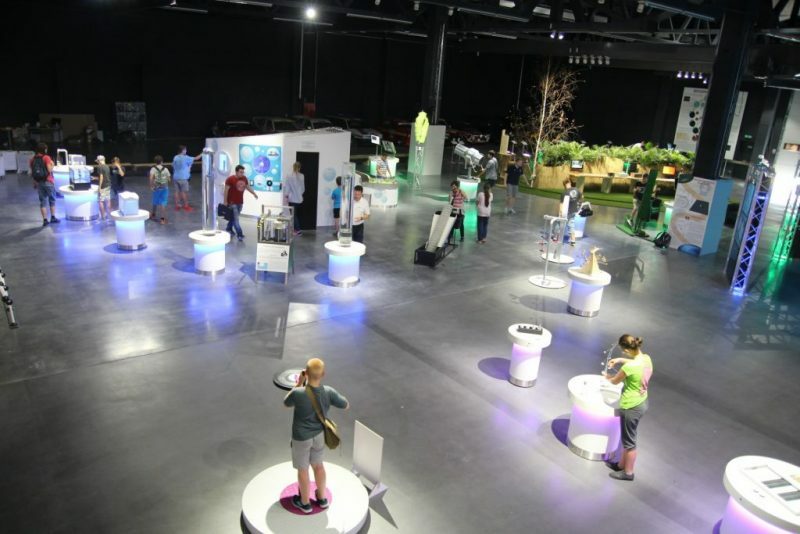 The Aurelium Science Adventure Center is a place where fun is intertwined with learning in the spirit of John Amos Comenius’s “Schola ludus” (Schooling Through Play). Here a scientific finding or any school subject is hidden in entertaining experiments. 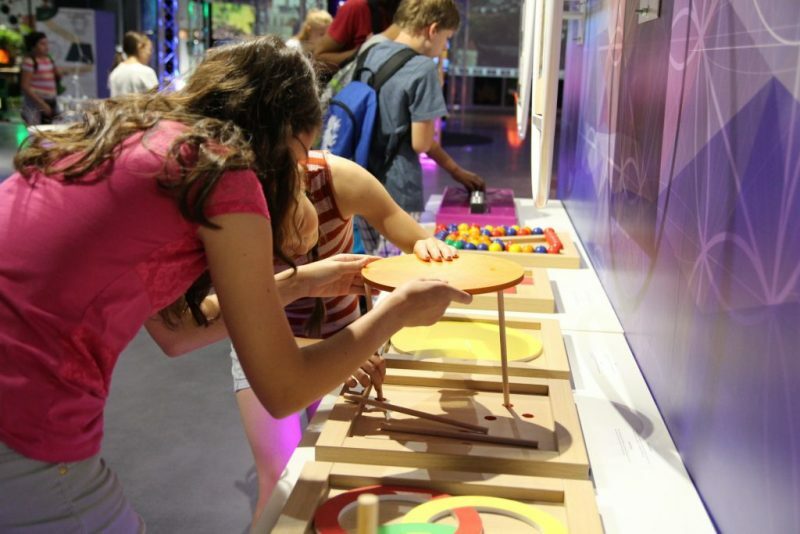 Informal methods are used, balancing elements of games and education. 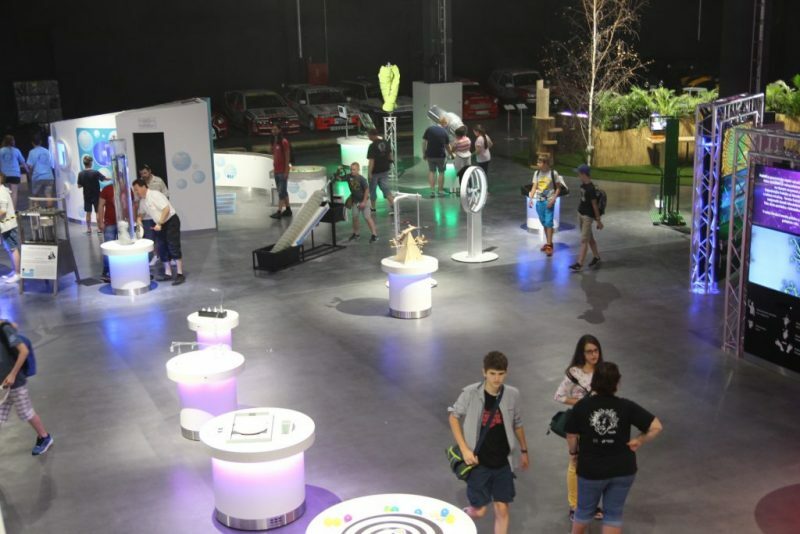 The idea of a science center stems from the view that everyone learns best through their own skills and experiences, and so Aurelium endeavors to give all visitors the opportunity to try everything and figure out how a driving mechanism of something makes it work. 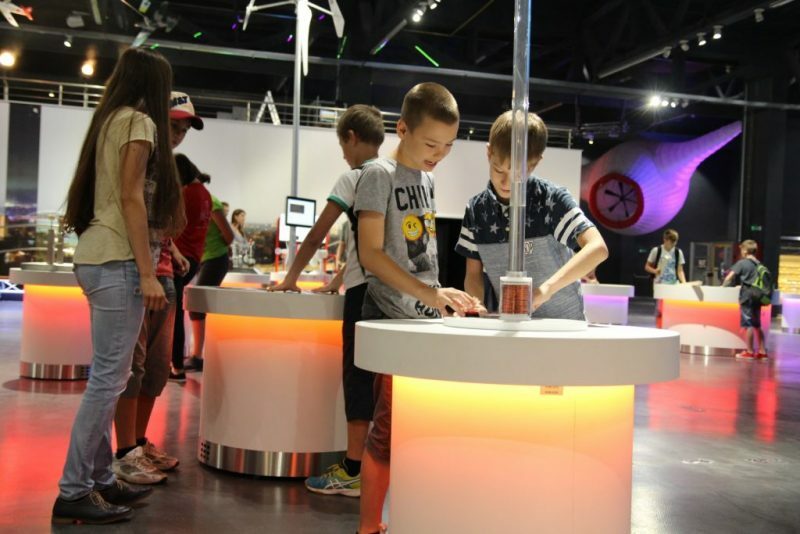 The main thought behind this science adventure center is to popularize science in a way accessible to the general public so every visitor experiences and learns something new and gains knowledge. 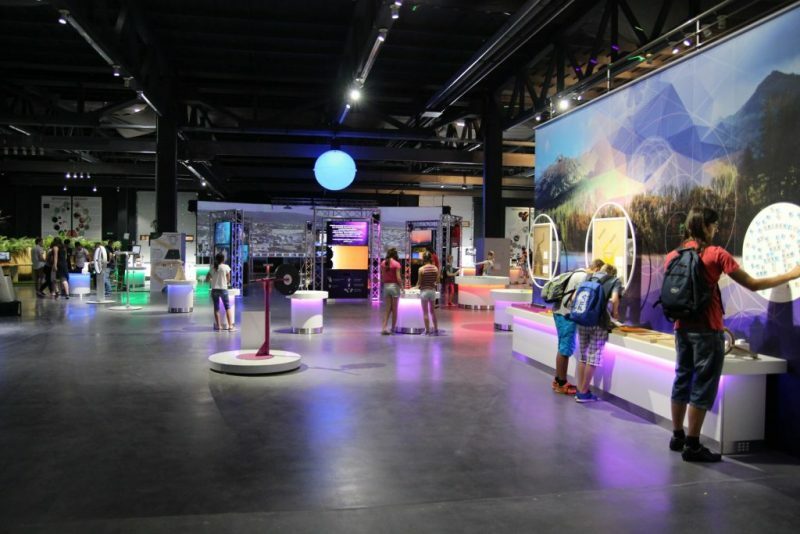 It is a concept that combines a school, museum and amusement park all under one roof, educating in a fun atmosphere and increasing general interest in science through interactive exhibits. 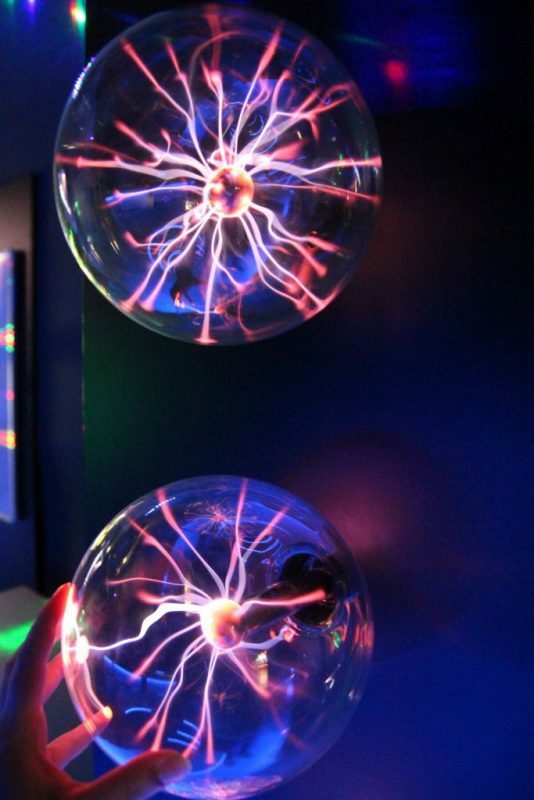 Recommended for visitors over 12 with a basic knowledge of physics. Children under 15 must be accompanied by an adult over 18 (or in the case of school groups by a teacher).